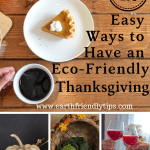 Having an all-purpose cleaner that you can use in the kitchen, bathroom, and just about everywhere else in the house is an essential part of every natural cleaning kit. 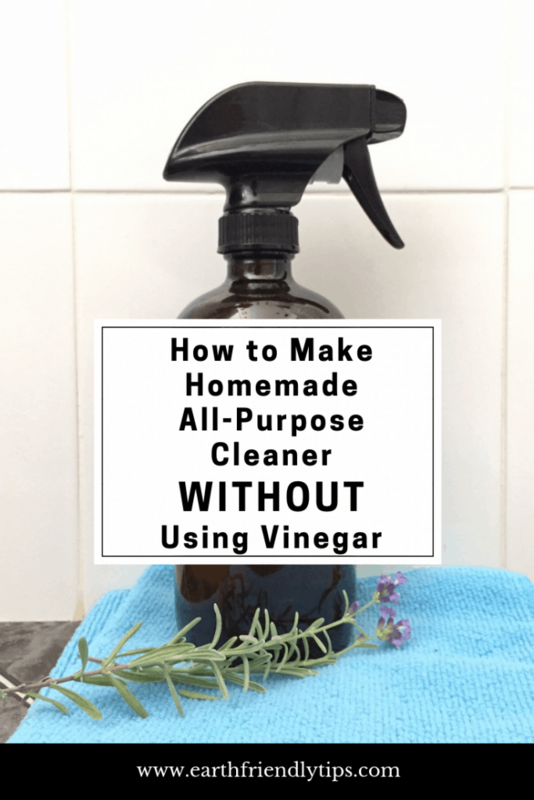 That’s why I’ve created this homemade all-purpose cleaner without using vinegar. Now, I can already hear you say, “Wait a minute. Why in the world aren’t you using vinegar?” The answer is simple. Even though vinegar is great for cleaning and disinfecting many surfaces around your house, there are also things you shouldn’t clean with vinegar, such as granite, wood, and tile. It doesn’t make any sense to me to create an all-purpose cleaner that I can’t actually use on all surfaces. 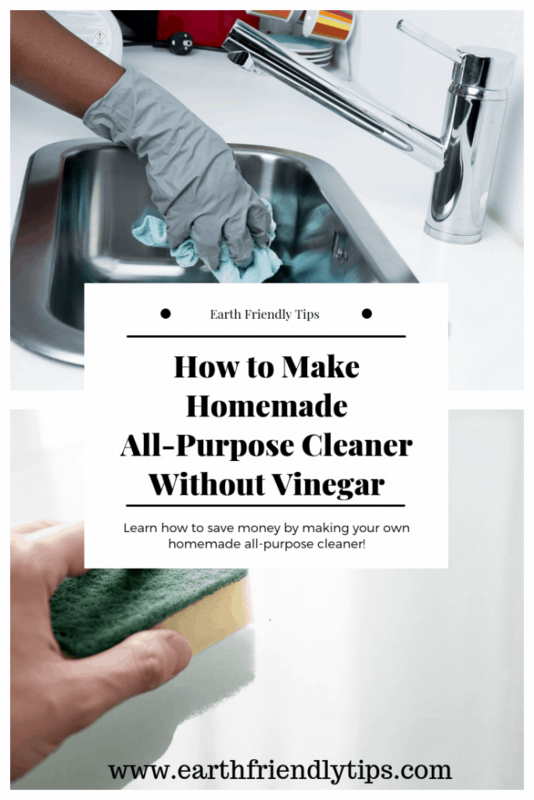 That’s why I put together this DIY all-purpose cleaner without using vinegar. 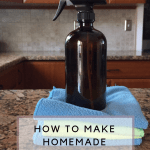 Not only does it do a great job cleaning and disinfecting your surfaces, but it’s also very easy to make. Pour the rubbing alcohol into the glass spray bottle. Add three drops of dish soap. Add a few drops of your favorite essential oils. Give the bottle a quick shake to combine the ingredients. Spray the mixture on your surfaces to clean and disinfect. Use a microfiber cloth to wipe up the cleaner and dry the surface. Since this homemade all-purpose cleaner doesn’t contain vinegar, it’s safe to use on countertops, appliances, and more. However, it’s always a good idea to test the cleaner on an inconspicuous spot before using it. If you don’t like using rubbing alcohol as a disinfectant, you can substitute vodka. Since you won’t be drinking this vodka, feel free to save some money by purchasing the cheapest brand you can find. 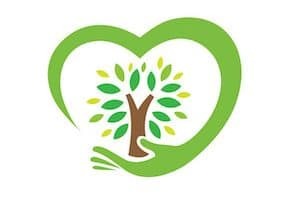 On the other hand, if you don’t mind cleaning with rubbing alcohol but the odor bothers you, simply add some essential oils to cut down on the smell. However, it’s important to keep in mind that citrus-based oils (like lemon and orange) can damage granite and other natural stones. A combination I like to use is 6 drops of lavender essential oil and 6 drops of tea tree oil, which is also known for its disinfecting qualities. If you decide to use essential oils in your homemade all-purpose cleaner, make sure you use a glass spray bottle to store your mixture. This is because essential oils can wear down plastic. The ingredients for this DIY all-purpose cleaner can settle over time. Therefore, it’s always helpful to give your cleaner a quick shake to combine everything before using it.